This barn has been owned and operated by James Peyrot, Jr.(Red Bone) since August 2007. The Gainesville Sale barn was originally built in 1949. The sale barn changed ownership in 2007 when it was bought by my husband, James Peyrot, Jr.. 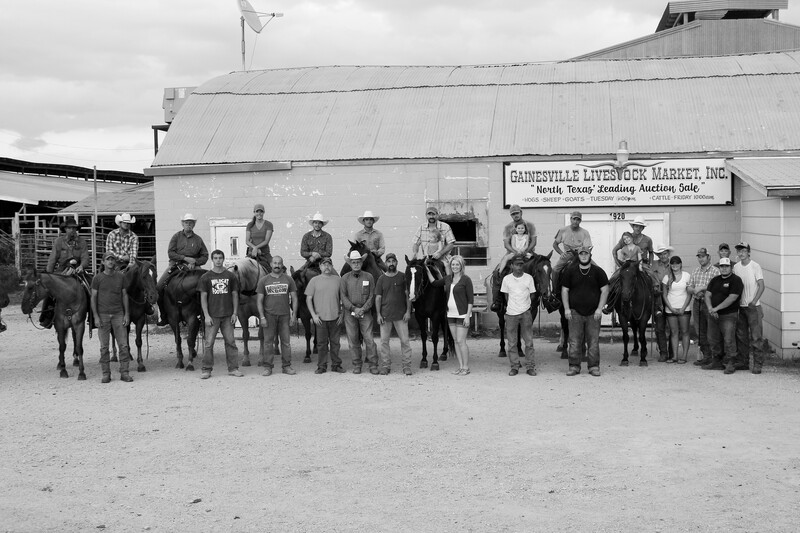 Many generations have experienced a cattle sale and a hamburger from Billie’s grill over the years and made many memories. Though we truly miss her good cookin’, she retired after 60 years. The barn has made a lot of progress over the last decade and has been in the top livestock auctions since 2007. We truly are grateful for all the business that has been brought to us. We appreciate our customers and feel that over time most of our customers have become just like a second family to us. We do our very best to make things easy on you as the customer and hope to give you a great experience at our facility. Please come check out our new facility we have built to make things a little more comfortable for everyone. We are truly blessed to be in the position God has put us in and plan to do the best of our abilities to please both him and you, our customer. Out with the Old Barn………..
And in with the New………….